Headlines, hot news, and conversation starters on March 22, 2017! 2 If you could ask Selena Gomez anything, what would it be? Would you have, say, 73, questions for her? That's exactly what Vogue did when they paid a visit to the singer in her home. And nothing was off-limits—she talked about the most fashionable women she's known, to her secrets to staying fit, to the one "thing" she can never live without. 3 Angel Locsin bids goodbye to Darna. In an Instagram post on March 21, the actress said that she was glad to have portrayed the character and wishes the next lucky lady her best. She captioned the photo, "Though it did not go as planned, it was still an amazing journey. Darna embodies the heart, resilience, and hope of a Filipina and it was a pleasure to have played her. I now entrust the reins to the next lucky lady who will have the time of her life portraying the role. Maraming Salamat." Who do you think will portray the next Darna? Vote for your favorite here! 4 Great news for gals and guys who are always game for inuman with their barkadas every Friday night! Boozy is an online liquor delivery service that will allow you to order your favorite drinks and have them delivered to your doorstep in 90 minutes or less. 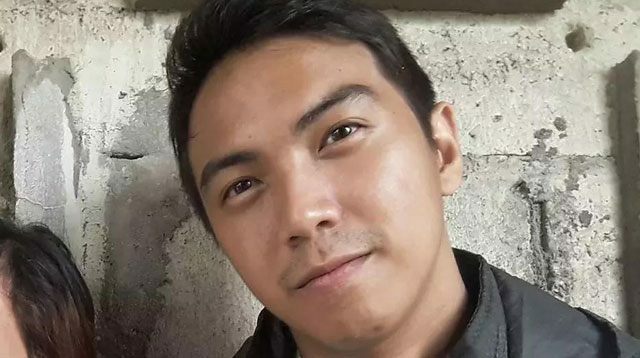 5 In a sad twist of events, 23-year-old UP Los Banos graduate Michael Kenneth Cruz went missing on the morning of March 18, before his first day of work at a company in Balayan, Batangas. He last texted his girlfriend at 4 a.m., saying he would walk around first since the bus he took was still waiting for passengers. When she couldn't get a hold of him in different times throughout the day and his family received a call from the company that Cruz did not report for work, they immediately filed a missing person's report at the Pasay City Police. He was last seen wearing a gray jacket and carrying a black bag.